AppX is an US based startup building a network which will connect different service providers with potential customers. The targeted service providers would be mostly students which offer Cleaning, Grocery shopping, Moving, Wall painting and many more. 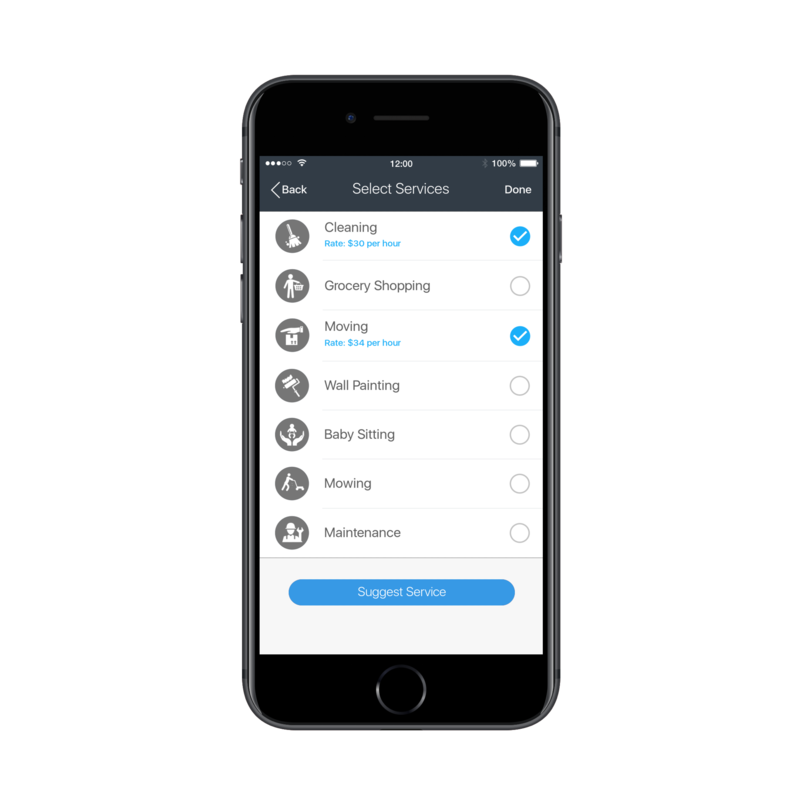 They can set up when they are available, describe the service they offer and the pricing and configure discounts for various periods or for each first service booked. 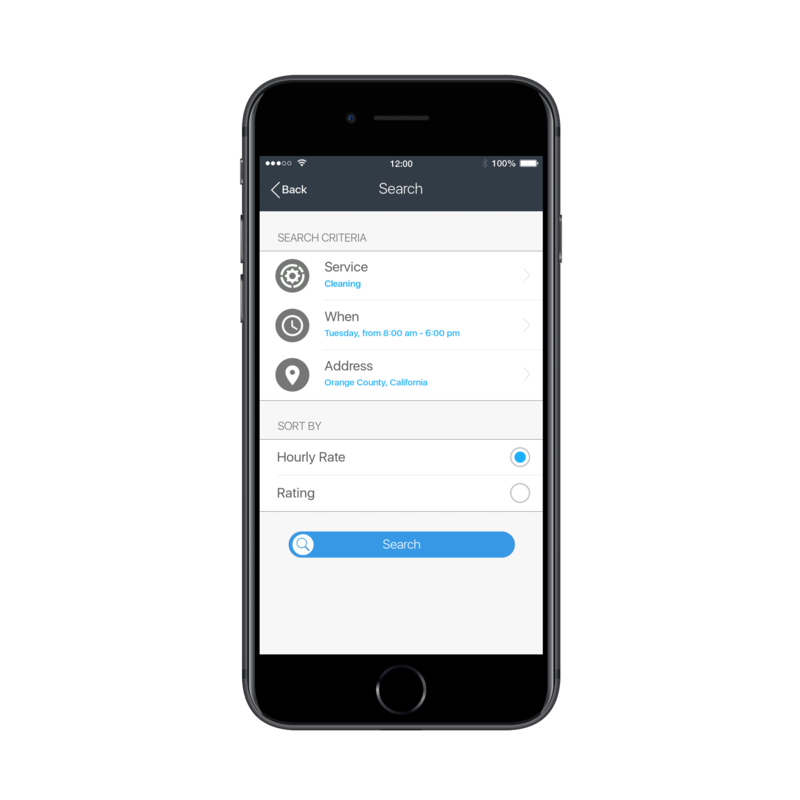 Then customers using the AppX app can search for service providers which operate around their location, which are free at the time they need them and have the appropriate skills. Once the match between the customer and the right service provider is made, the customer can book the desired service. 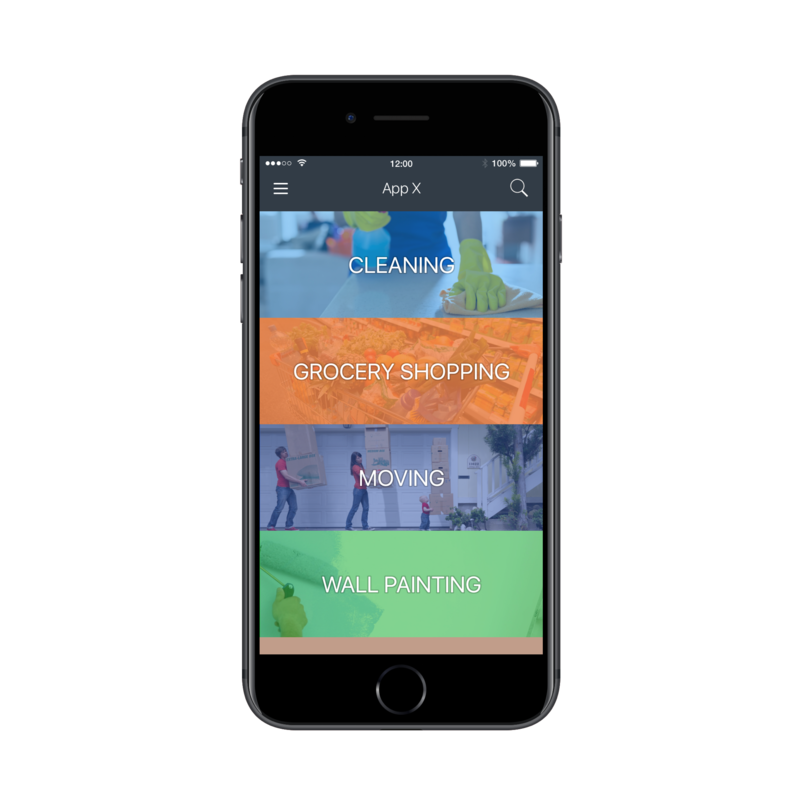 When the service provider is finished with the job, AppX allows him to note the time the work took. 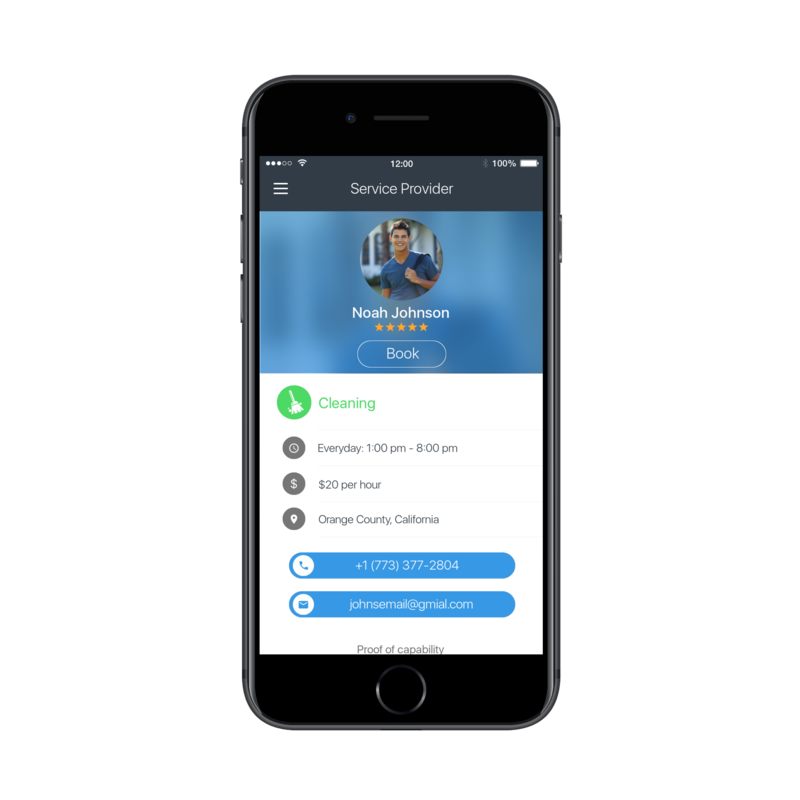 Then AppX automatically calculates the cost and let the client pay him directly through the app. Bulbera was hired for building the entire product from scratch including design, backend and mobile app. In the first version the targeted mobile platform is iOS with the idea to easily port it to Android in the future. 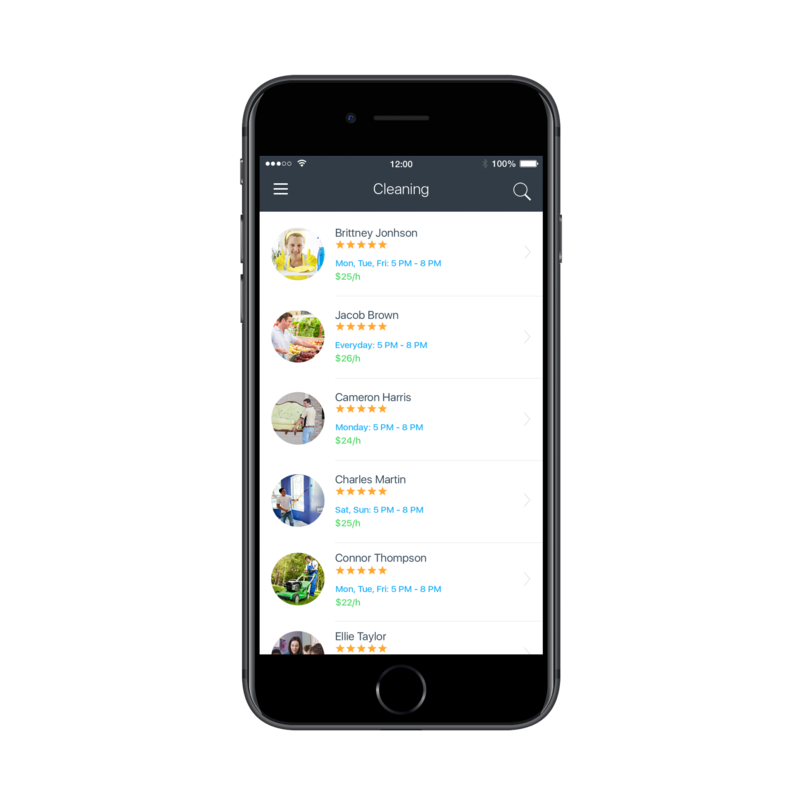 Thus the decision to use a multi-platform approach for developing the app.